Google Drive is a most expected cloud service recently announced from Google. Now Google Drive is live, So you can upload your files and share with your friends and social networks at any where and any time. 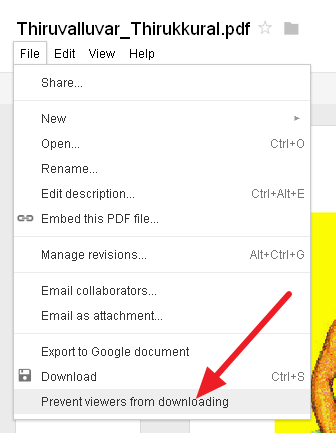 In default if you share any files on Google Drive to your friends, they can able to download that files to their devices. 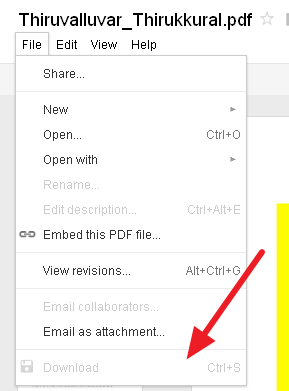 But there is a option on Google Drive you can disable downloading option to your sharing files. Here is the tutorial how to do. Then as usual you hit share button and share with your friends and social networks. If some one opens your file with your sharing link the downloading option disabled to them. 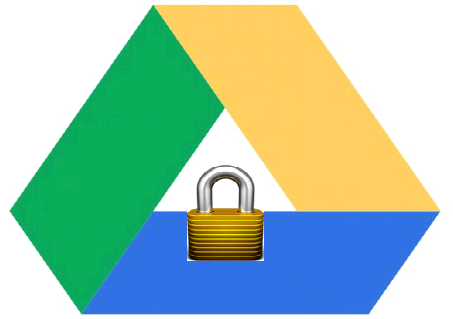 They cannot download your files from Google Drive. If you like this post please share with your friends and drop your comments below.